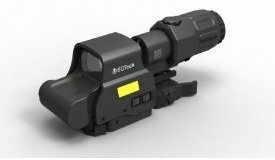 The EoTech EXPS3-4 Holographic Weapon Sight with G33FTS Magnifier is an advanced weapon sighting system adopted by U.S. Special Forces Command or SOCOM. This is the standard close quarter battle weapon optic. This really says it all about this sight. If the US Special Forces chose this optic for their standard then it has to be the best there is. This entry was posted in Scopes and tagged eotech exps3-4, holographic sight by admin. Bookmark the permalink. 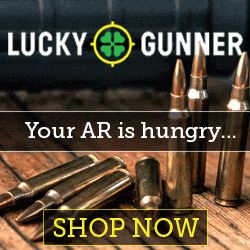 What Do I Need to Reload 50 BMG?